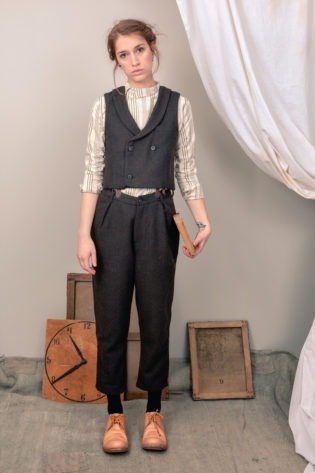 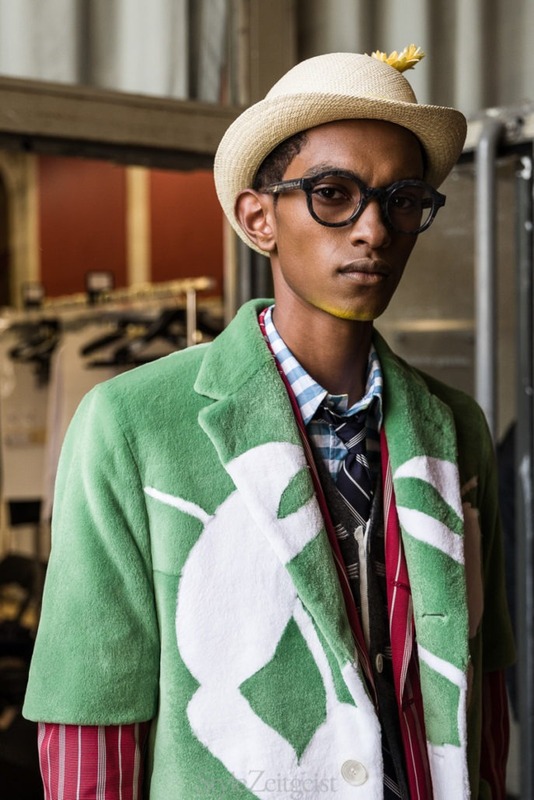 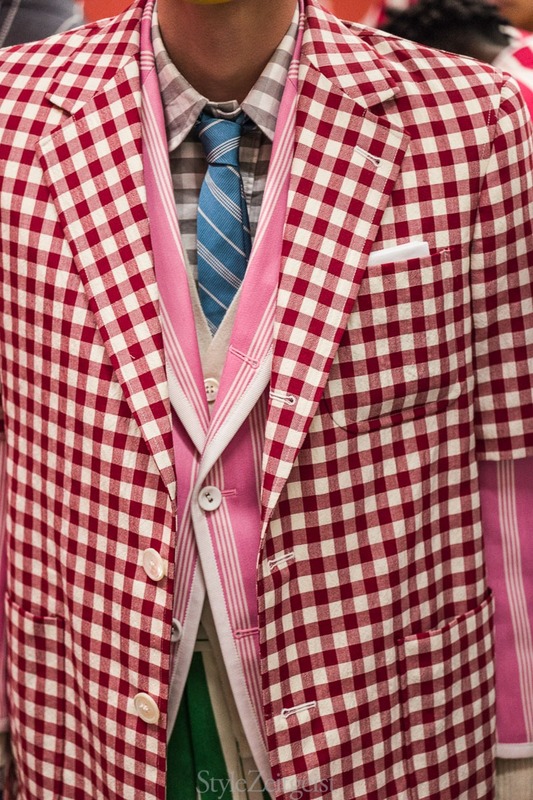 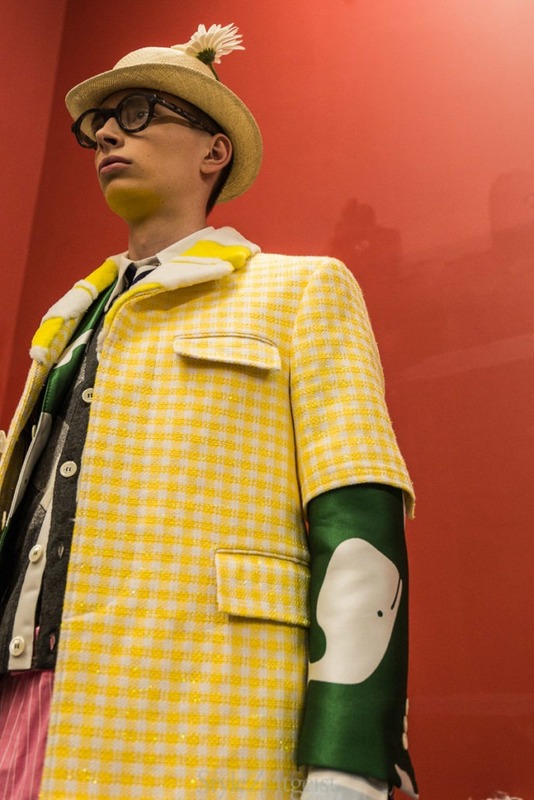 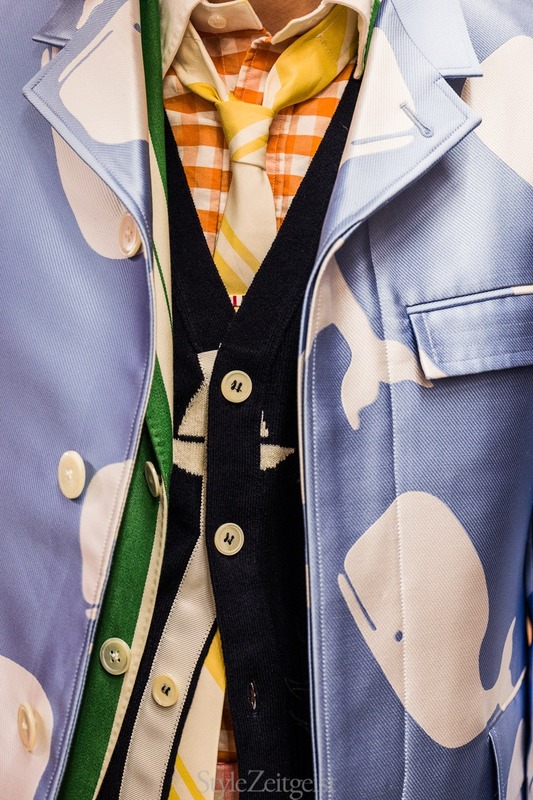 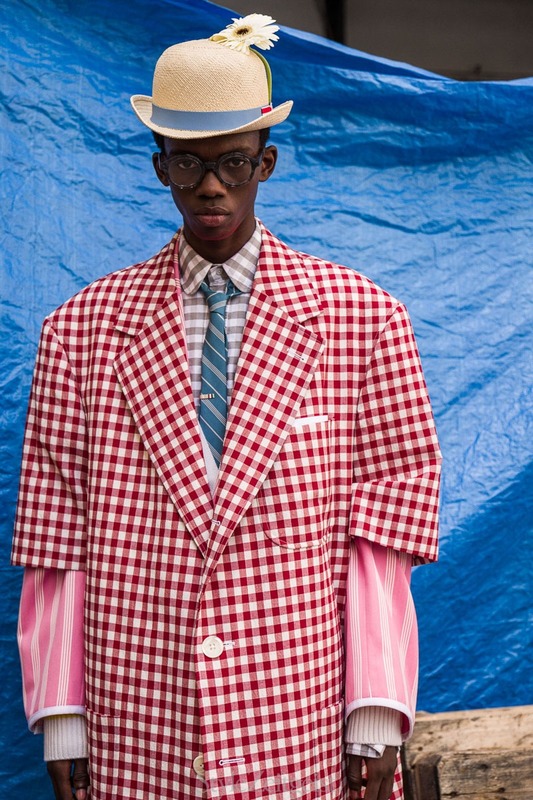 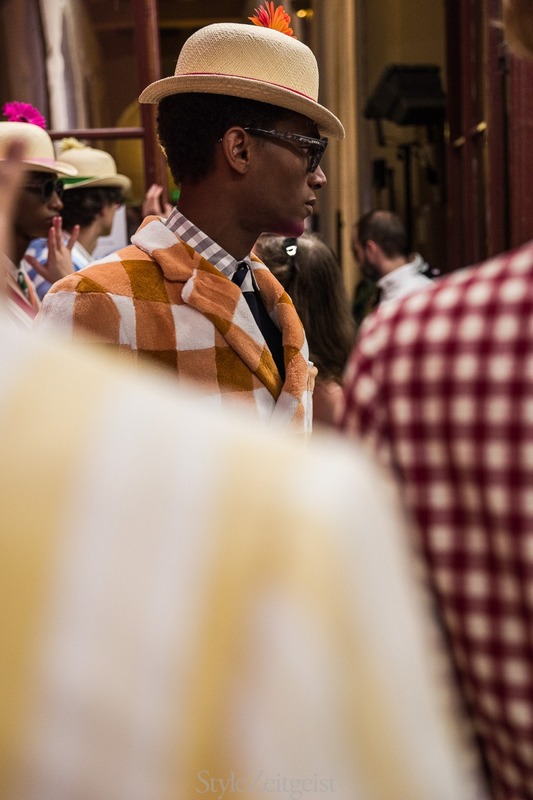 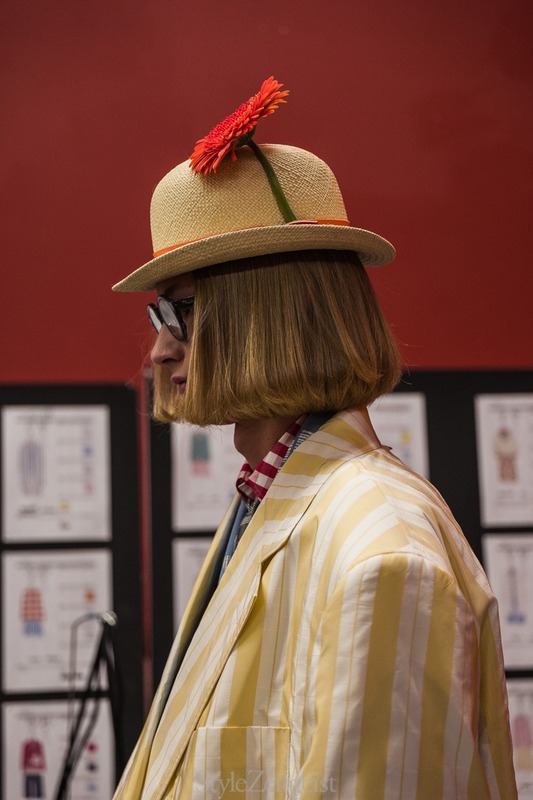 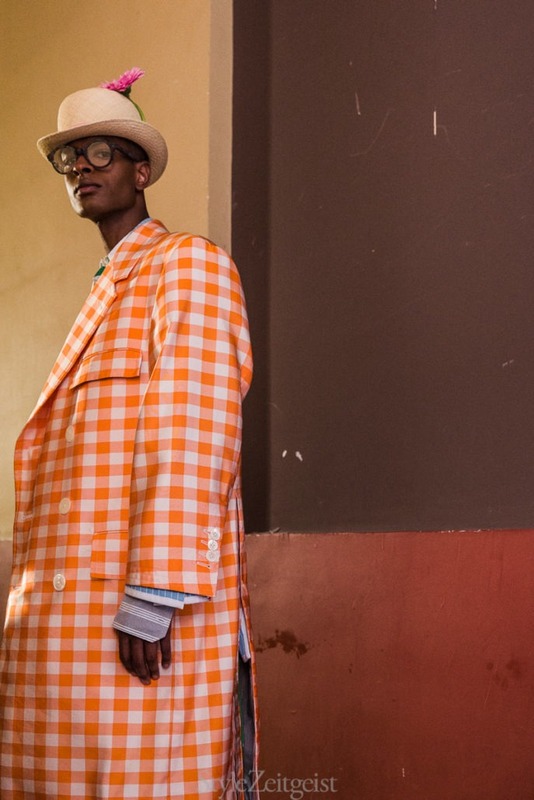 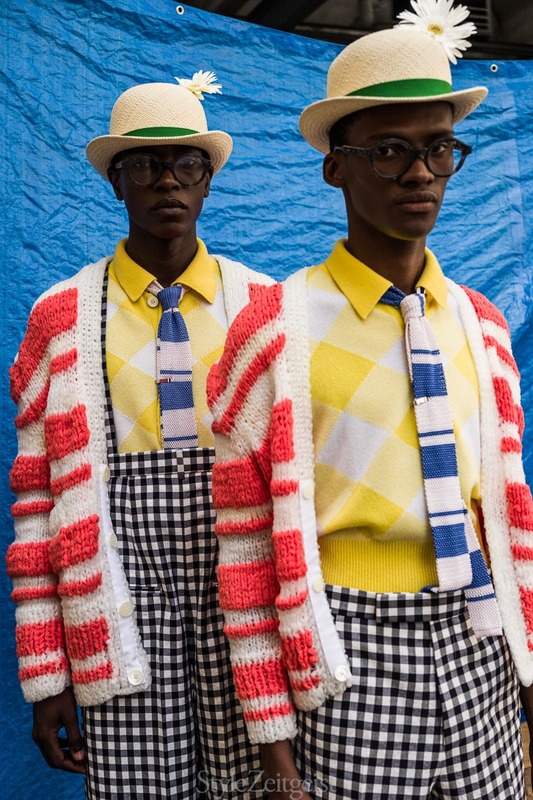 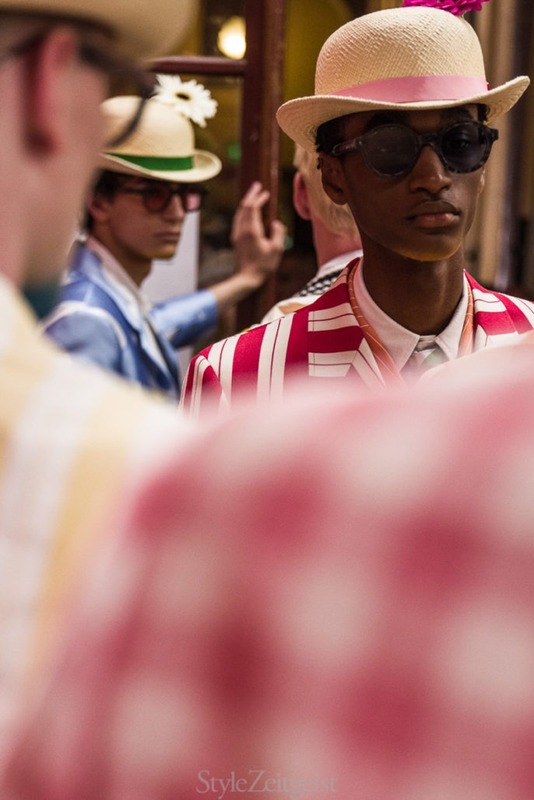 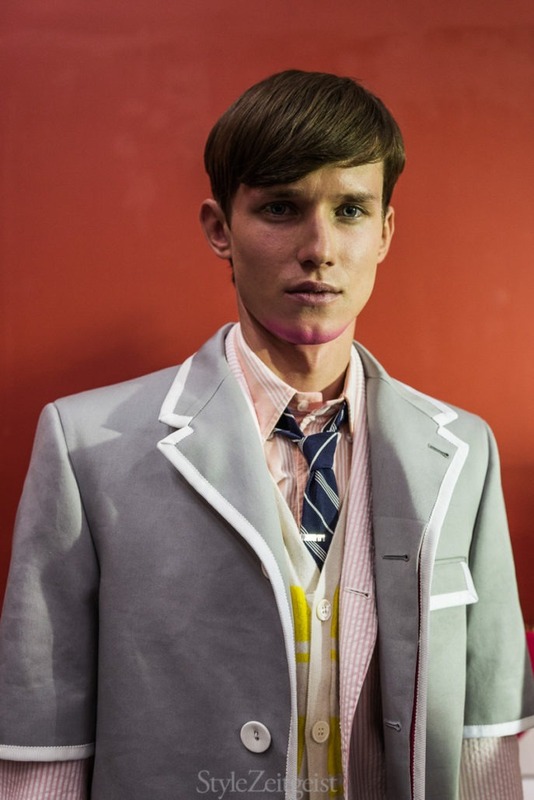 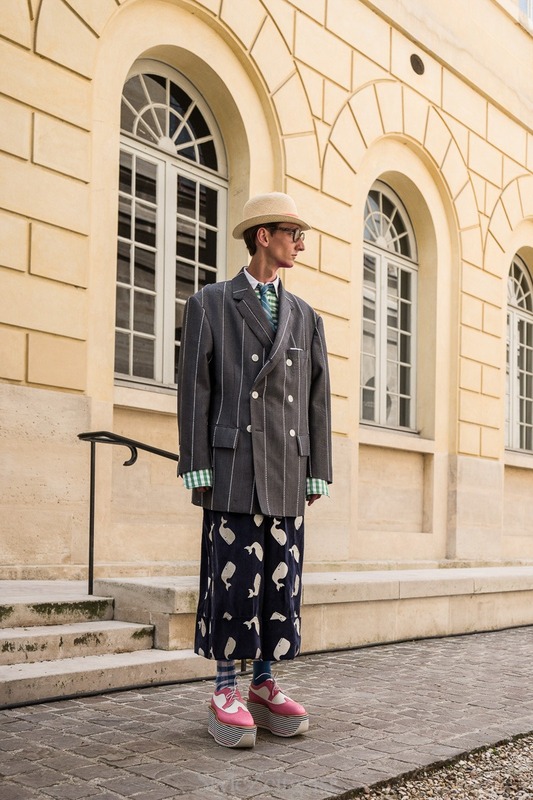 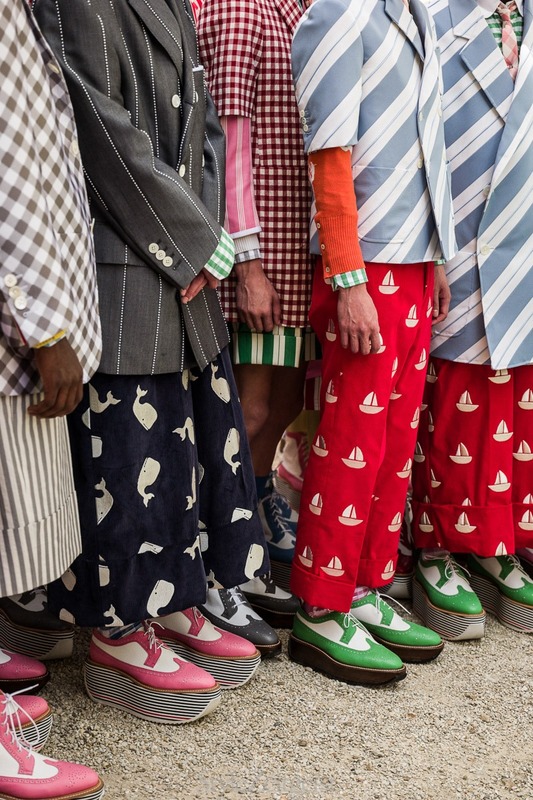 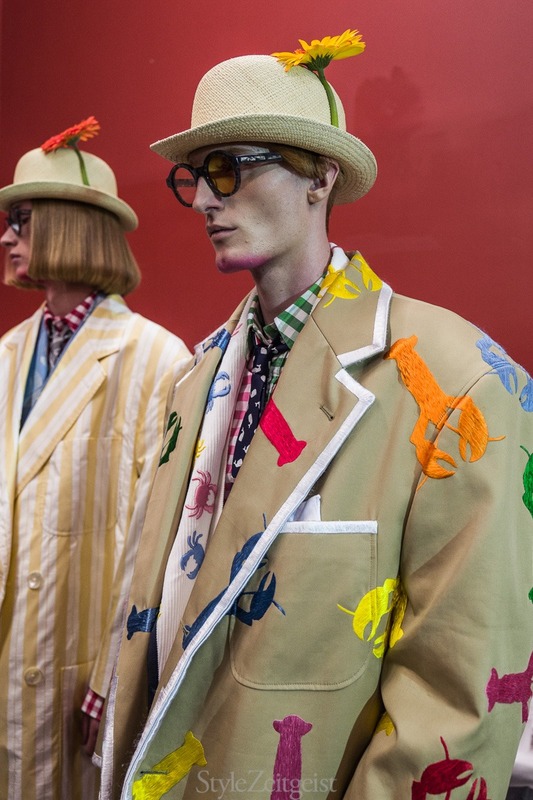 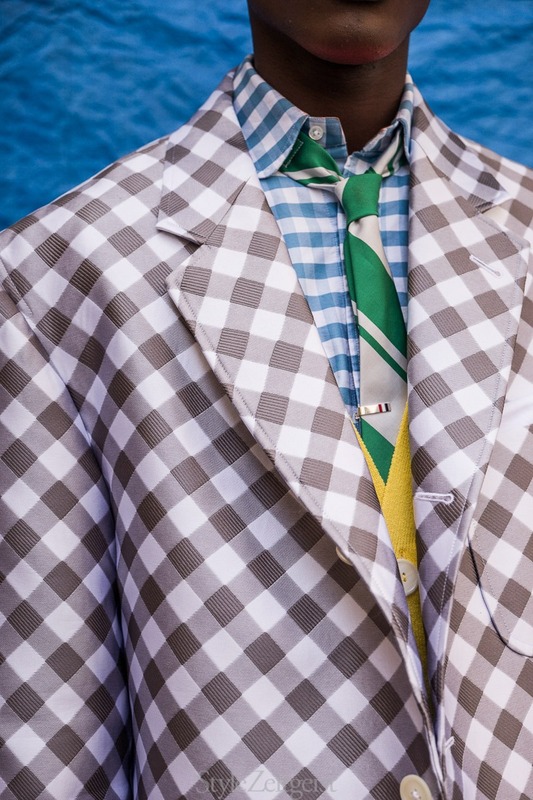 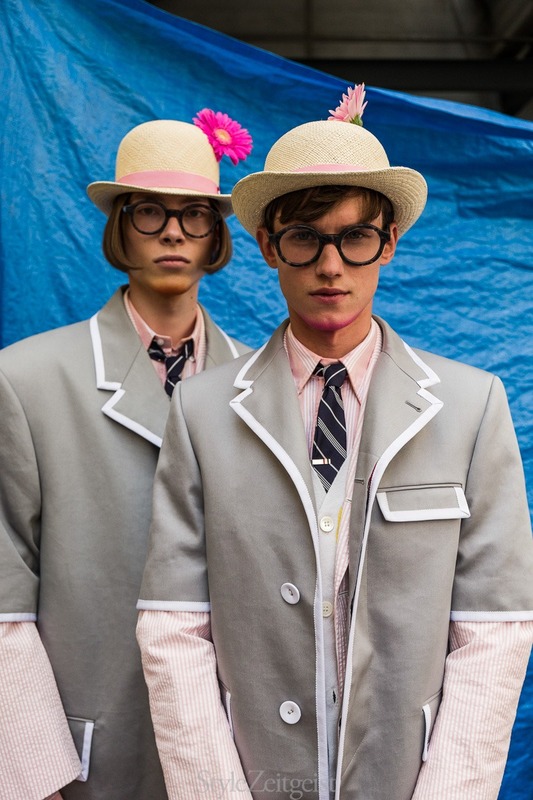 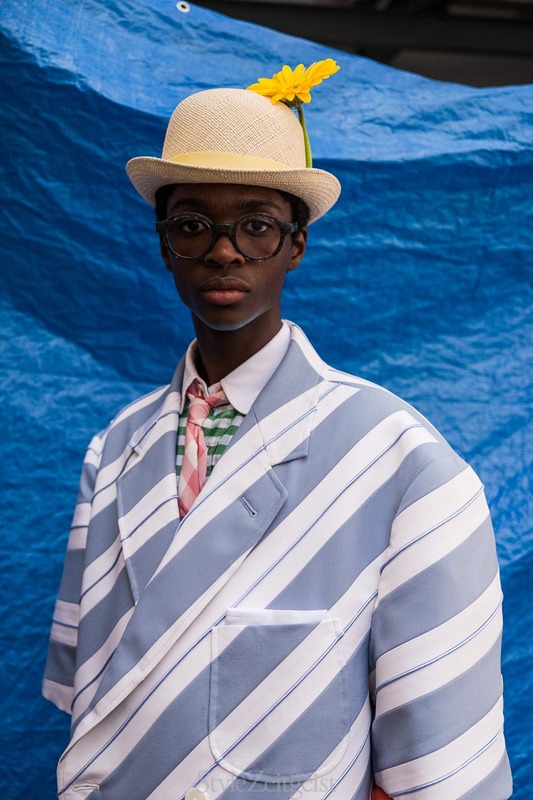 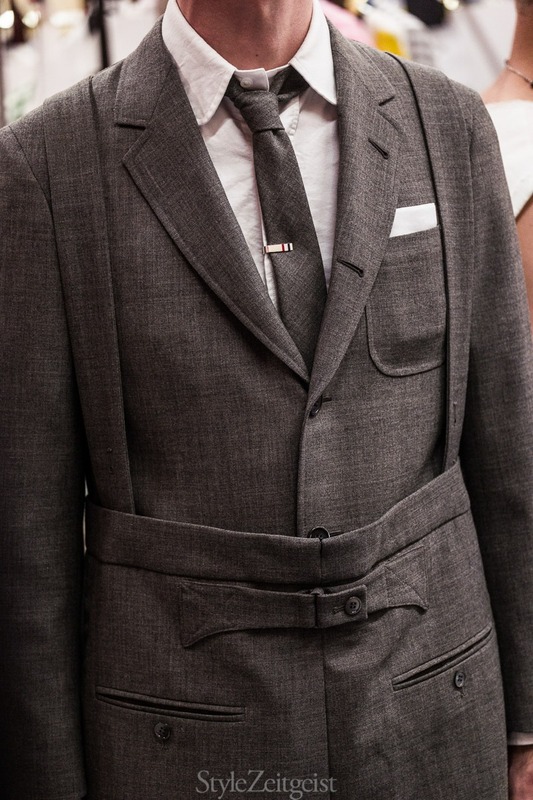 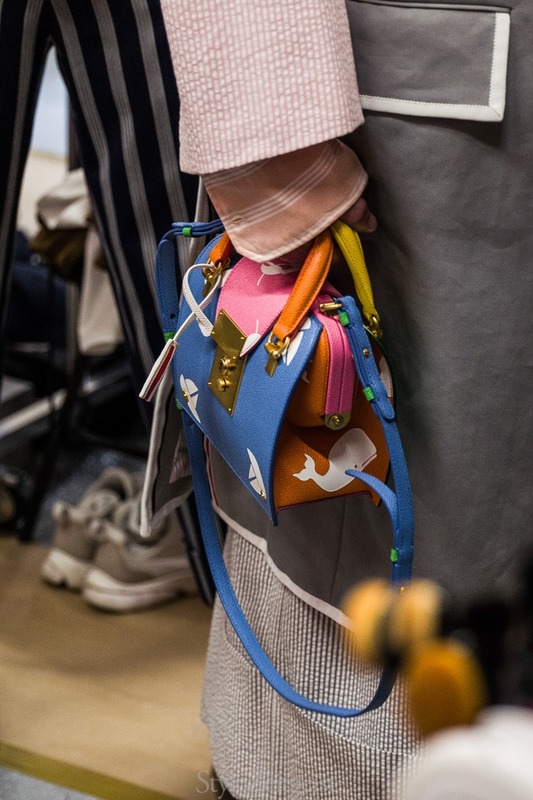 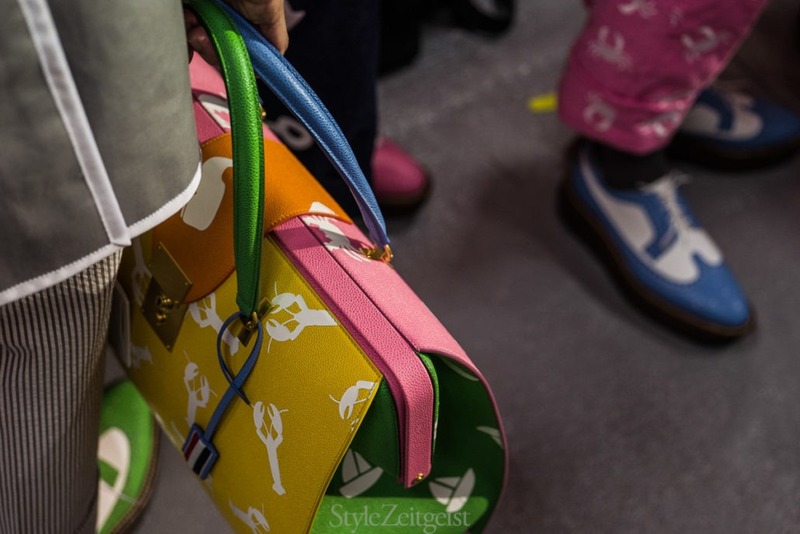 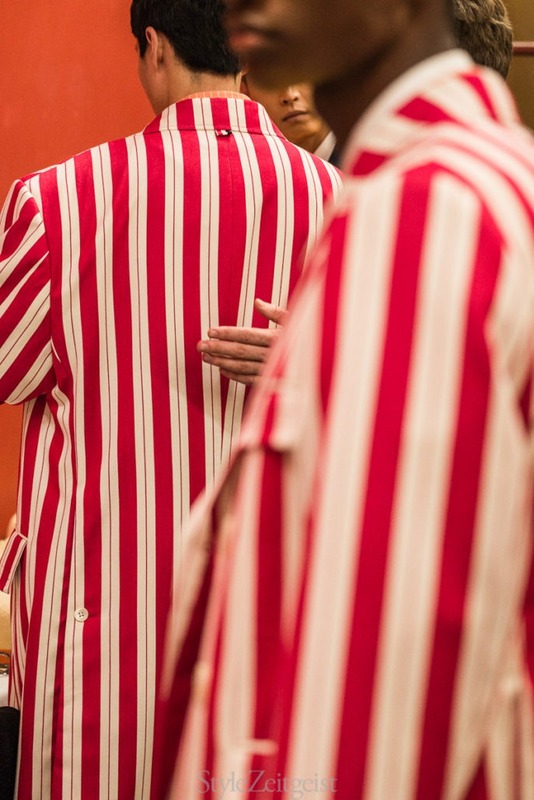 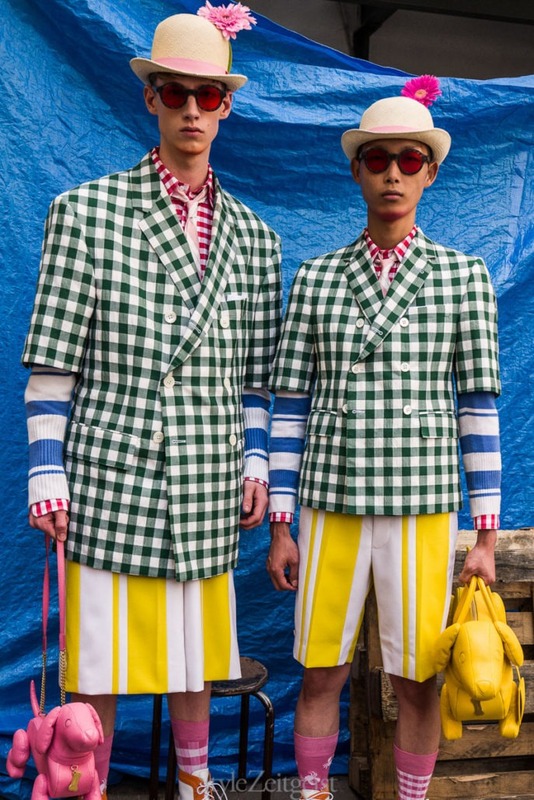 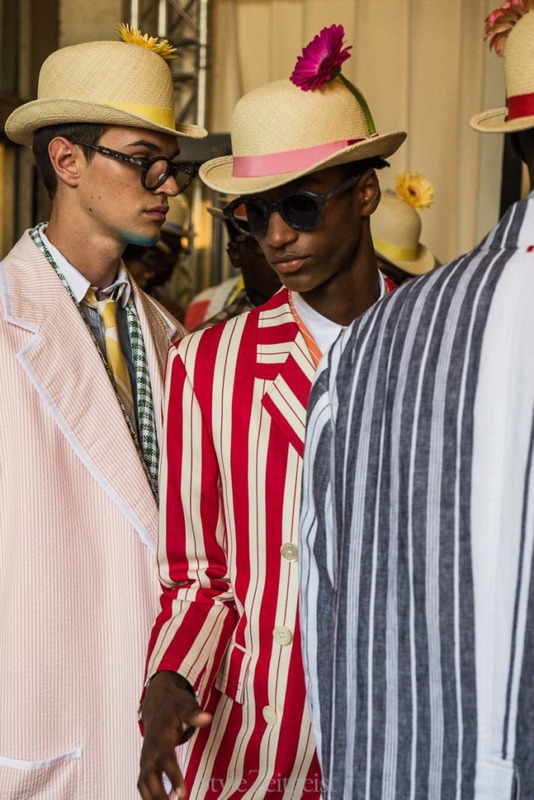 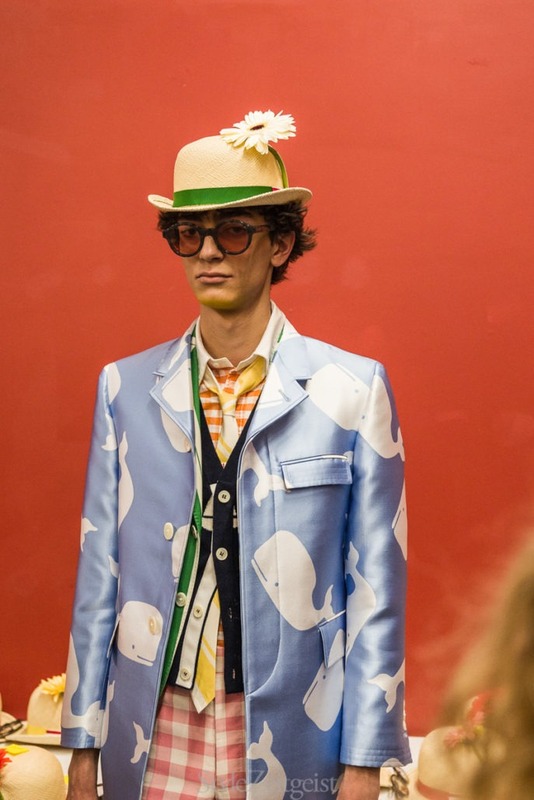 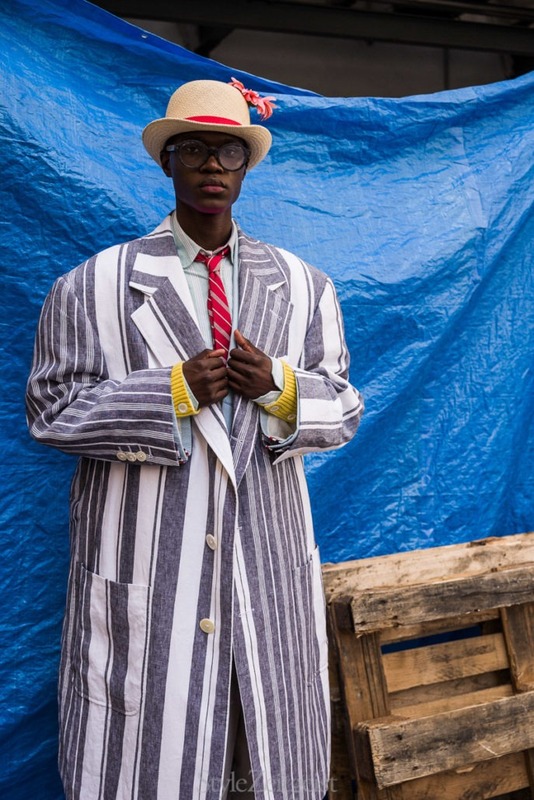 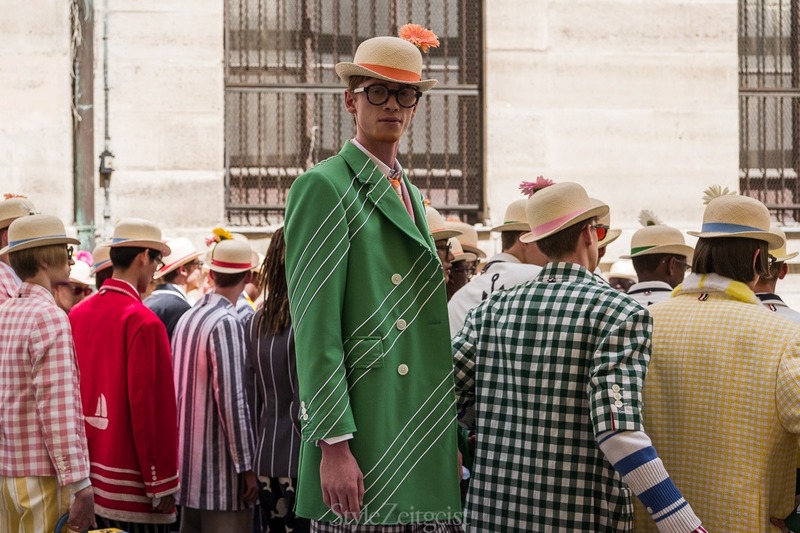 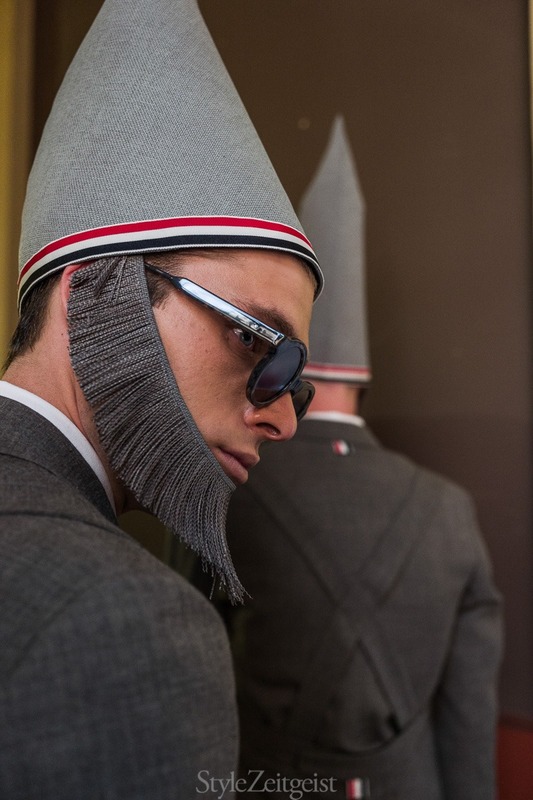 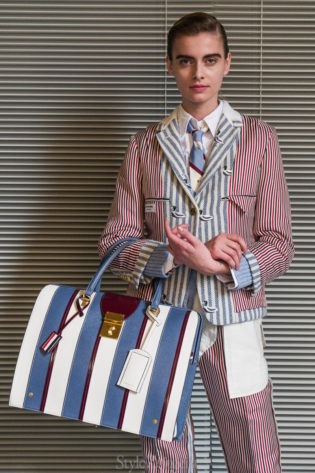 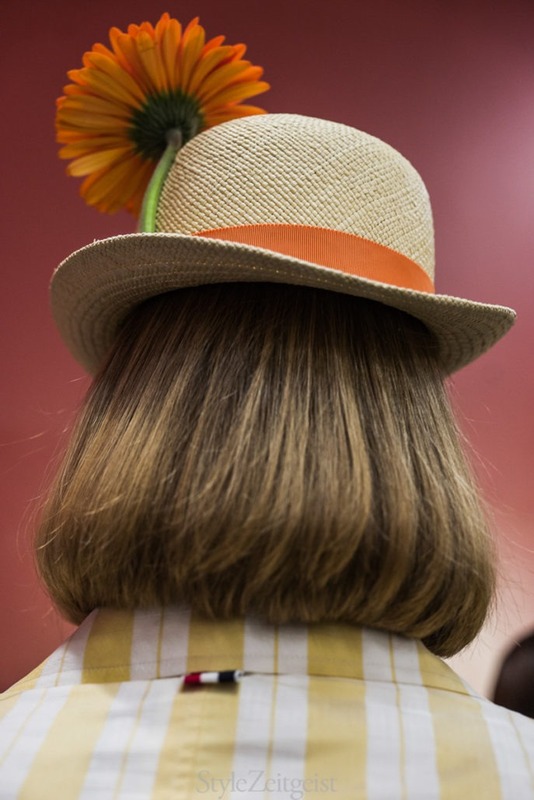 We would like to present to you Thom Browne’s Spring/Summer 2019 Men’s Paris collection backstage. 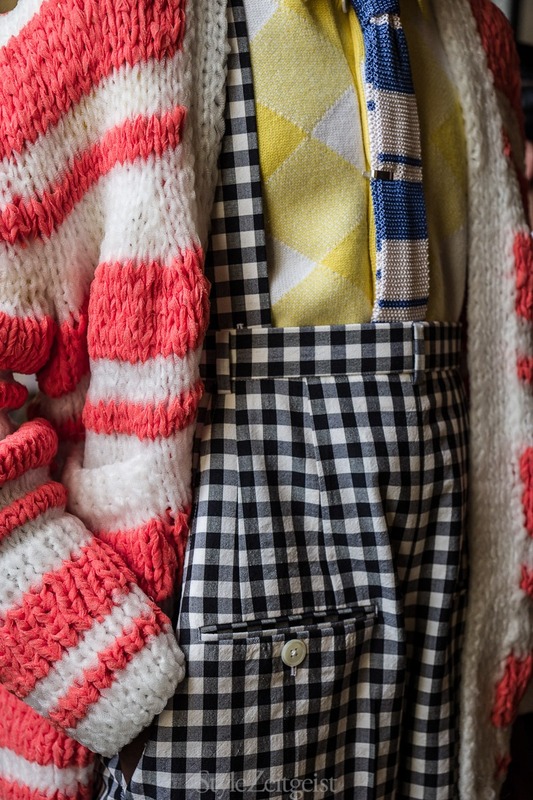 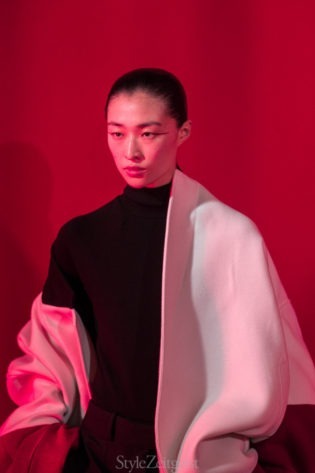 View the runway collection here. 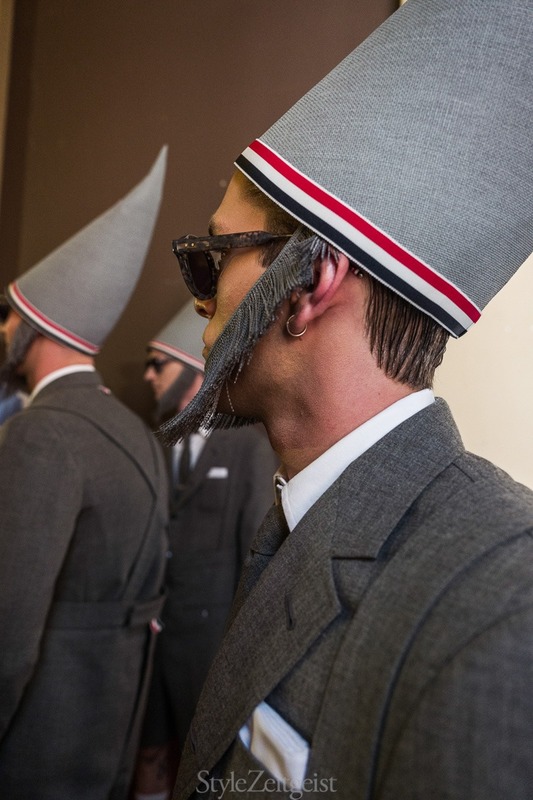 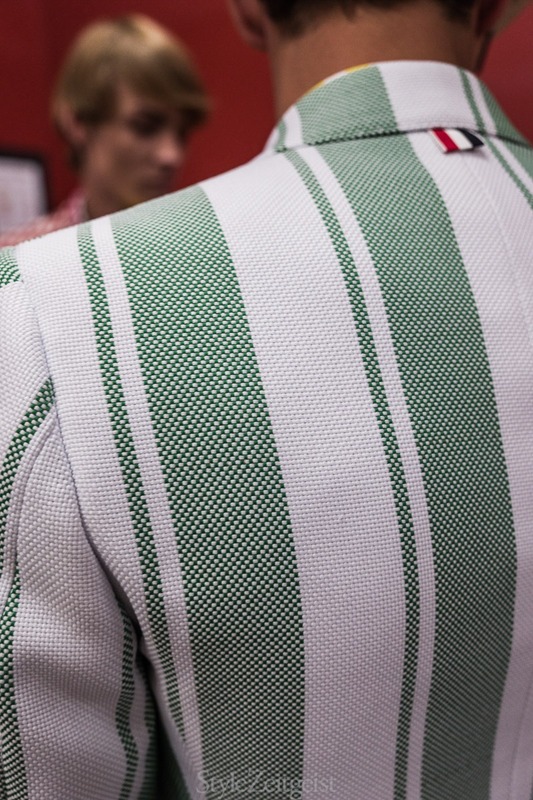 We would like to present to you Thom Browne’s Spring/Summer 2019 Men’s Paris collection backstage.Photography by Julien Boudet. 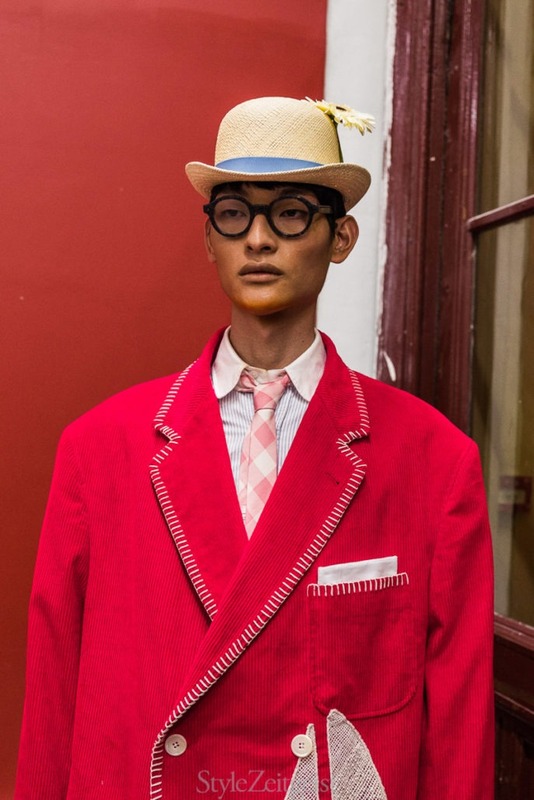 We would like to present to you Thom Browne’s Spring/Summer 2019 Men’s Paris collection backstage. 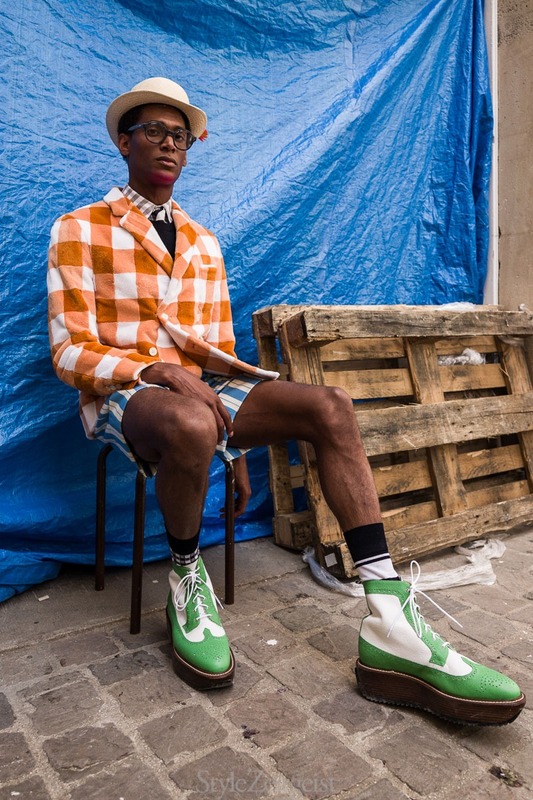 Photography by Julien Boudet.